・The International Relations of Japan and South East Asia. London: Routledge,2002. 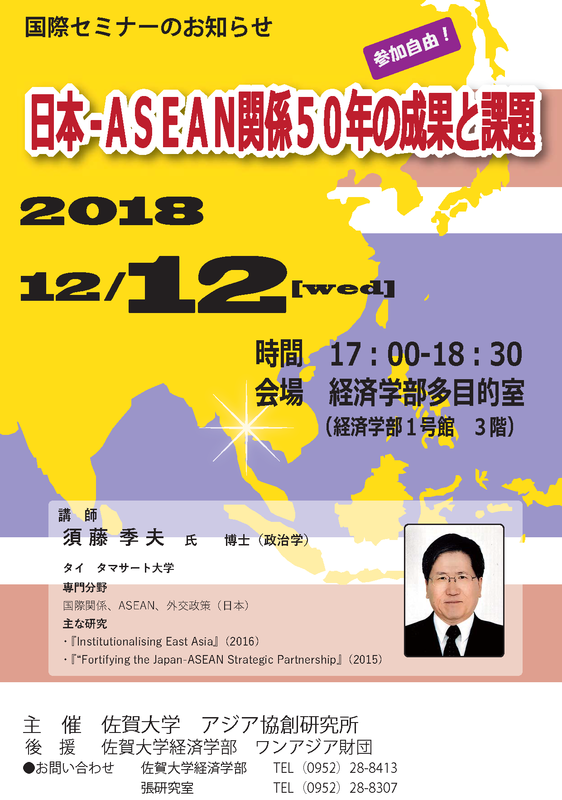 ・Japan’s ASEAN Policy,　Singapore：ISEAS, 2015.